Today, WhatsApp Messenger has received an update taking it to version 2.16.8. 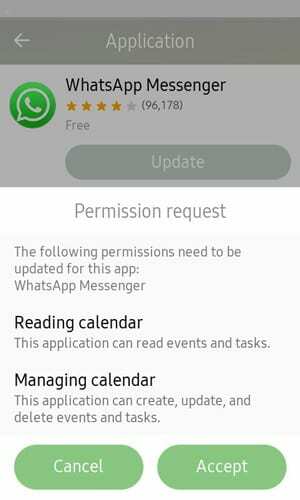 There is no changelog but we do have an additional app permission request for reading and managing the calendar and I haven’t played with this functionality yet. We have however been Informed that this is mainly a bugfix and performance improvement update. 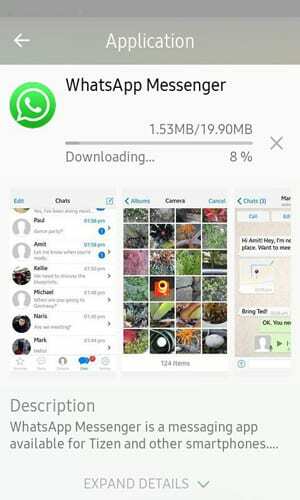 The WhatsApp update measures in as a 19.90MB download and there is also a Facebook services update, which is a 7.9MB download. 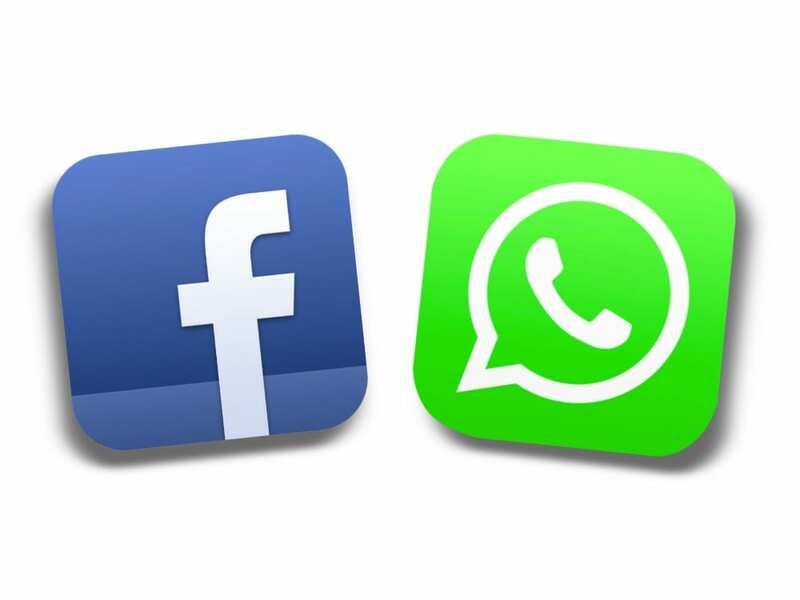 Earlier today, WhatsApp messenger users started receiving an error message “This version of WhatsApp has expired. Please go to the App Store to update it.” At that point, there was no update available but it has now gone live. We did publish a little WhatsApp messenger fix for this problem, to keep you going whilst the new update gets pushed out from the Tizen Store. 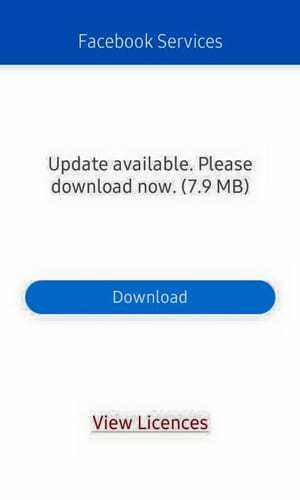 Get downloading the update from the Tizen Store and please let us know in the comments section below if you have any issues with this update or if you find any new functionality.